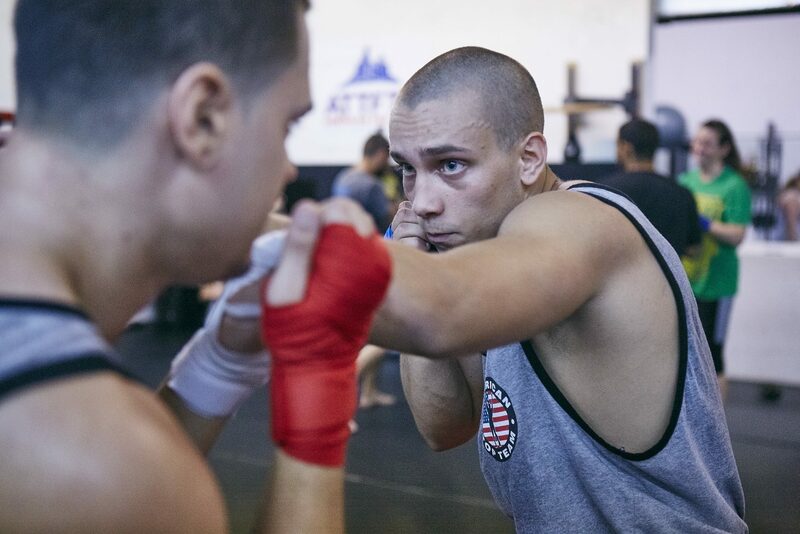 The ATT Boxing classes and boxing training program teaches you a comprehensive boxing curriculum whether you want to keep fit, learn boxing as a skill, for self defense or participate in amateur bouts. The initial focus of our boxing classes is foundation training that teaches you the fundamentals and the drills that cut the learning curve in half. From there you will learn boxing basics including correct stance, standard punching combinations, and essential defensive/offensive techniques followed by correct foot and hand placement, basic footwork and combinations, and how to move in the ring while throwing punches. We also incorporate strategy training, and proven conditioning methods to keep you fit to fight at all times. Are there boxing classes near me? If you are in Fort Lauderdale area, then yes! We even offer a free week trial for our gym, so there is no reason not to try ATT Fort Lauderdale Boxing Classes or any of the other classes at our gym. Billy Padden attained his bachelor’s degree in Health and Physical Education from West Chester University. During his time at WCU, Billy achieved ambitious athletic goals, going on to claim two National Collegiate Boxing Championships and three All-American titles. Billy is the Boxing trainer at American Top Team Fort Lauderdale for our Boxing Classes. As a teacher, counselor and coach for the students of Glen Mills Schools, Billy developed his life’s passion of sharing the gifts of education and exercise with others. Billy’s coaching career provided him the opportunity to work with a vast array of individuals including mentally handicapped adults, Special Olympians and some of the world’s greatest elite athletes. He believes that physical activity at any level will enhance the addiction recovery process and improve overall quality of life. Today, Billy celebrates several years of sobriety.